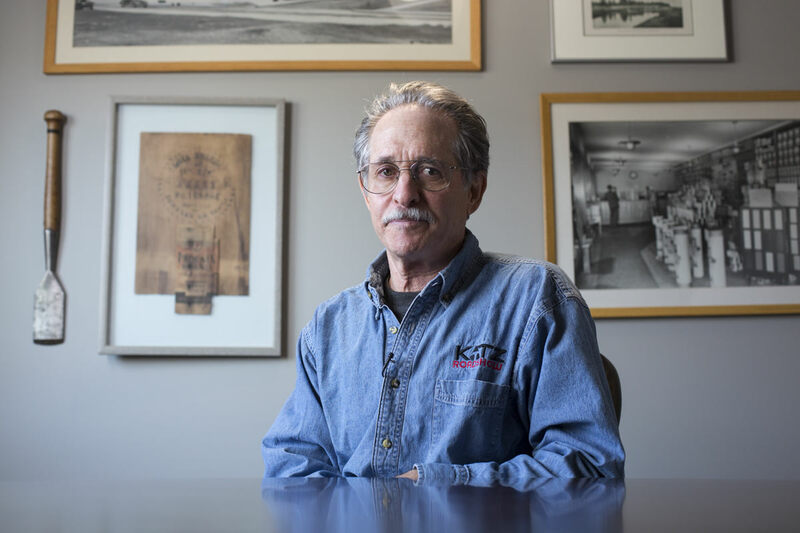 Dunn Lumber is proud to have hosted Gary’s first Katz Roadshow back in 2003, which are still going strong today—and continue to feature Gary's carpentry clinics. Gary is an accomplished professional, and has devoted the better part of the past three decades to educating the construction industry. Whether through his publication THISisCarpentry, one of his articles in Fine Homebuilding, or a presentation at a JLC LIVE show, Gary always delivers enthusiastic and experienced insight to our industry. We hope you have enjoyed these videos as much as we have. Thank you for following along with this series. If you missed any installments in this exclusive 12-part series, you can catch up by visiting the links below. Gary discusses the importance of a professional attitude, education, and appearance—for you and your crew. Gary talks about the evolution of waterproofing—from tar and peel-and-stick membranes to butyl adhesive emulsion and acrylic flashings. 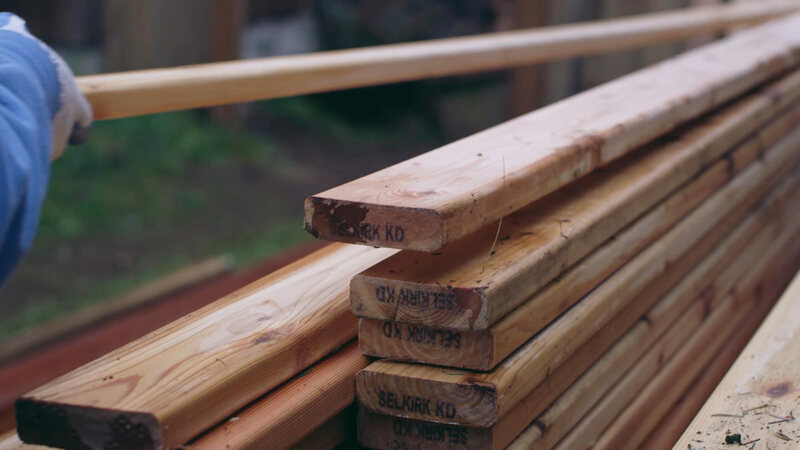 Gary discusses the importance of letting wood dry during new home construction, and techniques for properly spacing wood as it dries. Gary talks about the motto "if you can't buy the best, don't buy anything," and why it's so important as it relates to tools. Gary discusses the revolutionary value of laser levels, as well as some optimal applications. Gary talks about the importance of quality customer care and the characteristics of a trustworthy supplier. Gary discusses the essential nature and growth of education as new products and technologies are introduced. Gary talks about the importance of establishing best practices and improving efficiency to help increase profit. Gary discusses the best ways to avoid significant failures throughout the life of your business. Gary talks about the importance of tradespeople studying architecture, learning about various home styles, and investing in education. Gary discusses threats facing trade professionals, including a lack of long-term investment in construction trades. Learn how to install millwork with precision—and overcome the irregularities found in historic homes. You want your deck resurfacing to last—so we've compiled a short list of tips to help you get the best results.